You would feel like to take photos when you see the scenery, culture, and a building symbolizing Osaka and Kyoto. There are many spots to take photos there. I introduce you the special spot of Kansai! 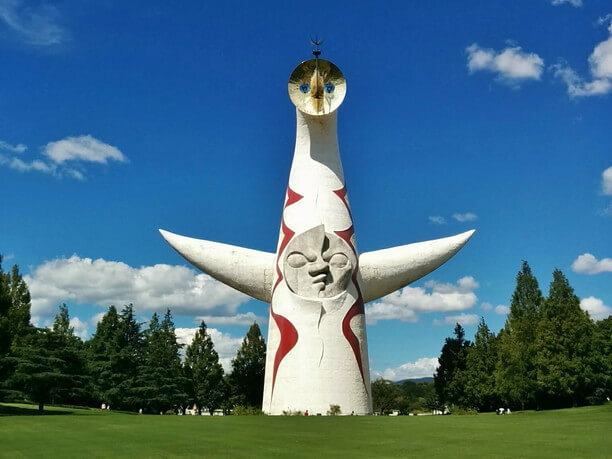 The tower of the sun is a product of an artist, Taro Okamoto. It stands in Expo Memorial Park with a lot of nature. It doesn’t fade even it’s been over 45 years since produced. You would be overwhelmed by the size: over 70 meters. It has another face called “the black sun” symbolized the past on the back! It will be illuminated for the special term; the tower makes a sudden change! 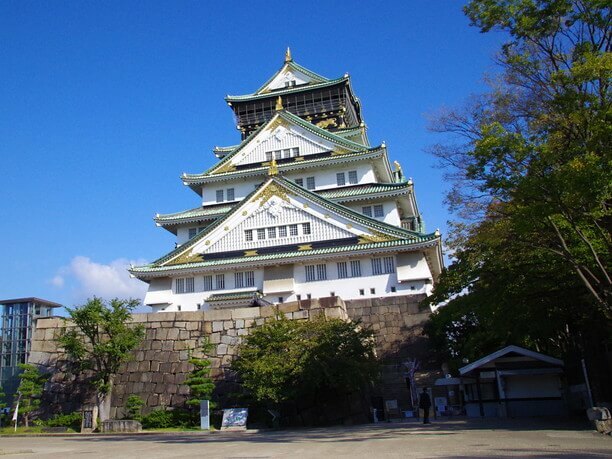 【Hours of operation】9:30 a.m. – 5:00 p.m.
Osaka-jo Castle is a tourist spot representing Osaka. Approximately 1.8million tourists and students on school trips visit this castle in one year. An admission fee is 600 yen: cheap and nice. Inside of the castle tower is a museum: you can never miss it if you like history. The view from the top floor is excellent! You would feel like you are a lord. In a fitting room, you can wear costumes of Yukimura Sanada. You can take photos with wearing warrior’s helmet. 【Hours of operation】The castle tower: 9:00 a.m. – 5:00 p.m. The Phoenix Hall of Byodo-in Temple is familiar to Japanese: It’s printed on 10 yen-coin and on the back of the ten-thousand-yen note. It’s very beautiful and majestic. There are many good points including a statue of Amitabha. You can take a look at the phoenix in Byodo-in Museum Hoshokan. There are many tea stalls near Byodo-in; it’s nice to take a rest. 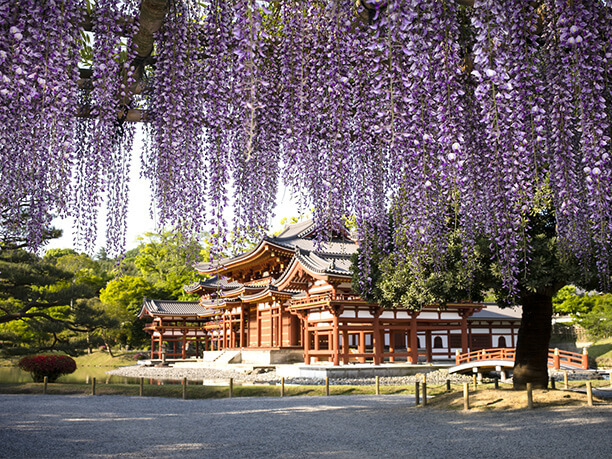 【Hours of operation】8:30 a.m. – 5:30 p.m.
Kifune-jinja Shrine has established approximately 1600 years ago. It’s placed in the upper reaches of Kifune River. The main shrine dedicated to the god of water, Yui-no-Yashiro as known as the god of marriage, and Okumiya, the origin of Kifune-jinja Shrine: it encourages people as following them. 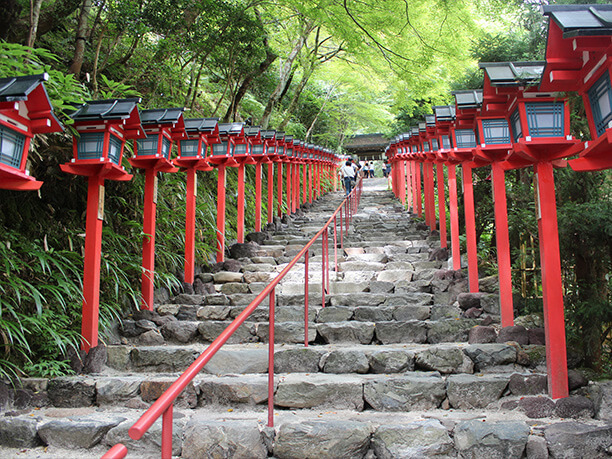 The precincts of the shrine would be romantic with an illumination of the Star Festival and colored leaves. The harmony of the culture and nature is so comfortable. 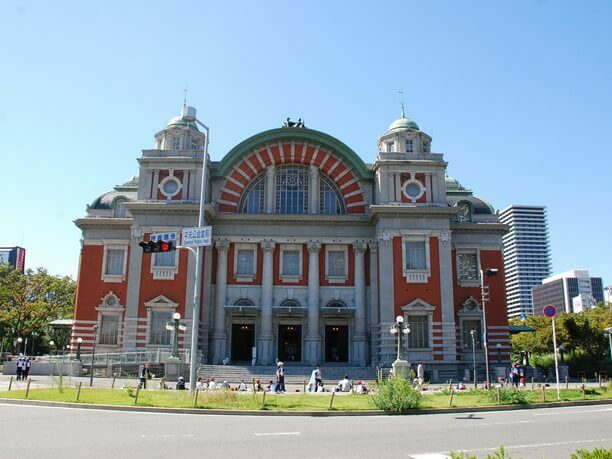 Osaka City Central Public Hall has been designated an important cultural property of Japan. It’s a building of the neo-renaissance style; it’s beautiful as to be seductive which angle you take it in. Its appearance becomes the surprisingly bewitching when lighted up at night. There is an open space around the building enclosed by the waterside and green. It changes the expression every season. There are also a rose garden and an art museum nearby: it feasts your eyes. 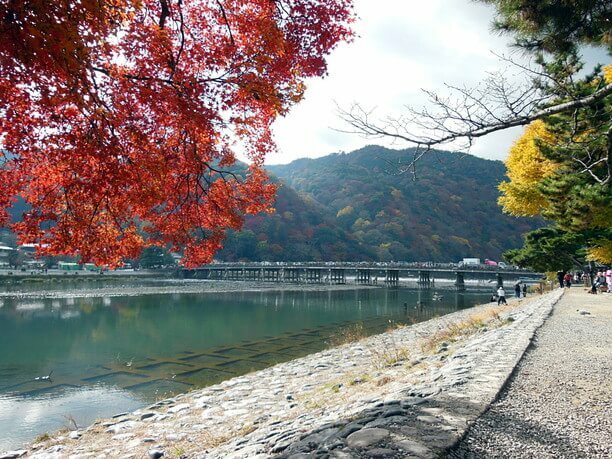 【Hours of operation】9:30 a.m. – 9:30 p.m. An exhibition hall: 9:30 a.m. – 8:00 p.m.
Togetsukyo-Bridge, across over Katsuragawa-River, is a symbol of Arashiyama. It seems like reflecting the four seasons! It’s so attractive spot: cormorant fishing in summer, illumination in December, and all covered with snow in winter. This is a tourist spot representing Japan. 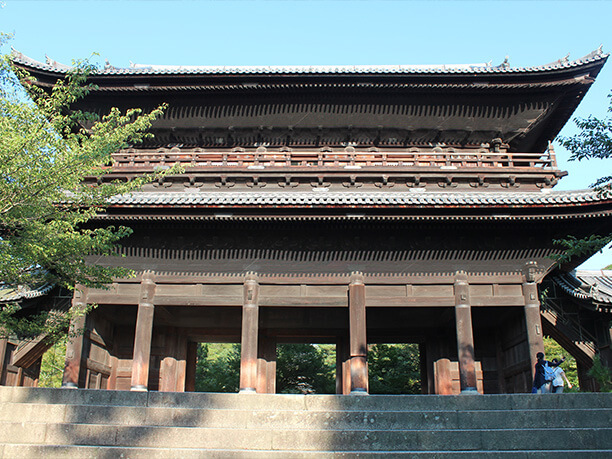 Nanzenji-Temple is the headquarters of the Nanzenji branch of the Rinzai Sect of Zen Buddhism. Sanmon is the huge gate at the entrance of Nanzenji-Temple. It’s 22 meters in height. There are many another spot to see. You can never miss it when you come to Kyoto to take photos. Kyoto Tower is in front of a central gate of JR Kyoto Station. It’s perfectly a landmark of Kyoto. The tower is 131 meters high, and it’s the highest building in Kyoto because Kyoto has a limit of height. You can look over the city of Kyoto: the streets are maintained like a grid. You can also see “Abeno Harukas”, the landmark of Osaka, on a sunny day! 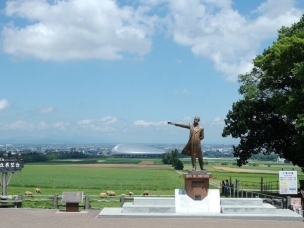 【Hours of operation】Lookout point: 9:00 a.m. – 9:00 p.m. (the last entrance: 8:40 p.m.) ※It changes in seasons. 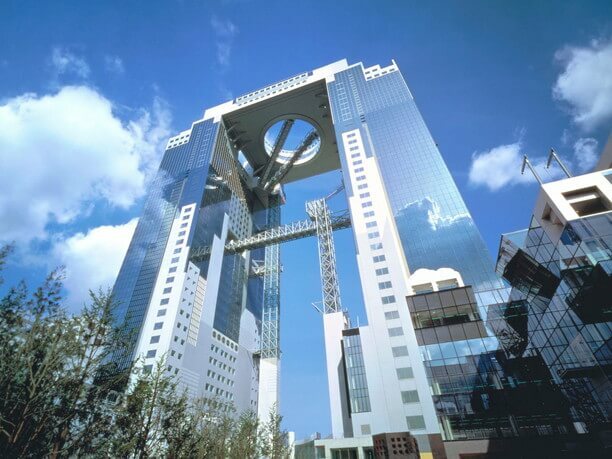 Umeda Sky Building is near the Osaka Station, and easy to access on your trip. It’s a building with 40 floors above ground, and 173 meters in height. You can look down at the town of Osaka. It changes the expressions as the sunset and a night view. There are a café and a bar on the 40th floor: convenient for a break. 【Hours of operation】Floating Garden Observatory 10:00 a.m. – 10:30 p.m. (the last entrance: 10:00 p.m.) ※It changes by the season. ※There is a special business day. The number of worshipers coming for a New Year’s visit is No.1 in West Japan. 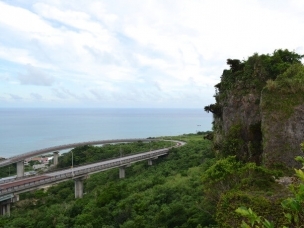 It was chosen as a top of “a sightseeing spot of where is popular among foreigners”. The whole Inariyama-Mountain is the precinct of the shrine. It’s so exciting to walk around the mountain with all the power spots. 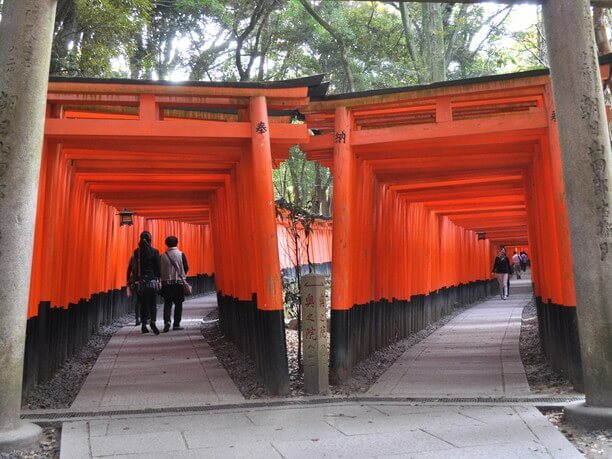 The Senbon-torii is especially magnificent! It’s so popular as a photography spot. 【Hours of operation】Worship is possible in the night and day. In the famous place rooting in Kyoto, an atmosphere changes completely by the four seasons. You could take the best photo if you choose season for a place. 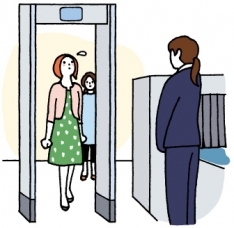 Osaka has a modern beauty; it’s a different attractiveness from Kyoto. 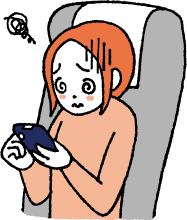 The special event is held frequently, please check it out! 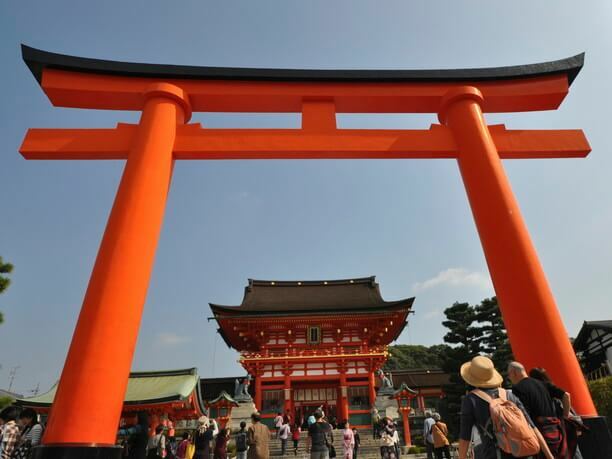 Enjoy the old and new Osaka tourist spots around Tennoji Temple! 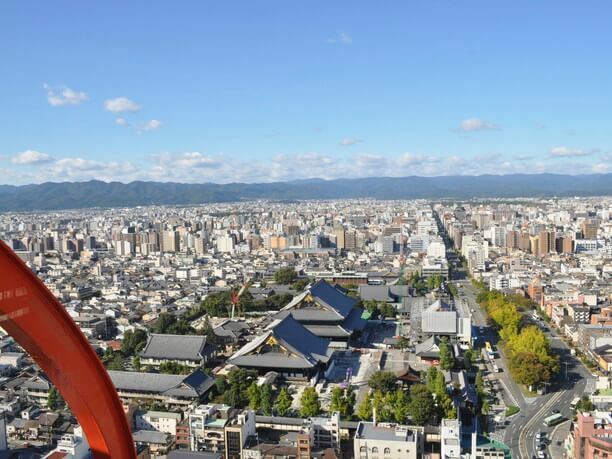 Superb panoramic views of 360 degrees Let’s go up to Kyoto Tower!